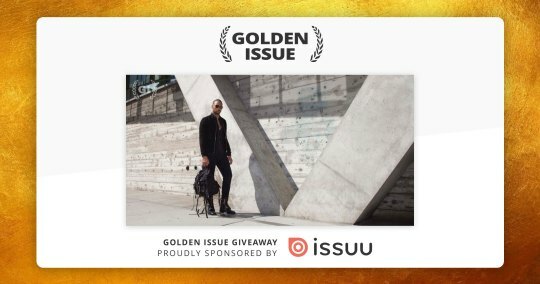 The Golden Issue: Thanks for participating – stay tuned for our winners! 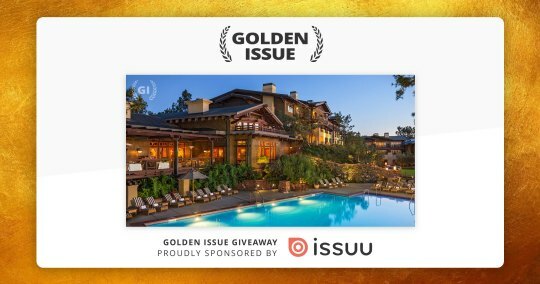 Home » The Golden Issue: Thanks for participating – stay tuned for our winners! 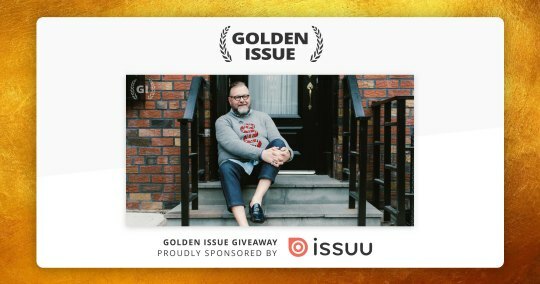 We’ve now closed entry for our first ever Golden Issue Giveaway. Three lucky readers will win a-once-in-a-lifetime experience from a few of your favorite publications: Ceremony, Man of Metropolis and Sweet Paul. Our creators bring amazing independent visions to life with each issue they publish – and, three winners from our community will get the chance to meet them and experience this creativity first hand. We’ll announce our winners live on our social channels from our HQ in Denmark early next week. Follow us on Instagram, Twitter and/or Facebook to discover the lucky winners of our first ever Golden Issue Giveaway. Our winner and guest will enjoy three nights at the The Lodge at Torrey Pines in sunny La Jolla, relaxing and soaking up all that it has to offer. The lucky couple may choose to unwind at The Spa or tee it up at the world famous Torrey Pines Golf Course, topping off the romance with a night out in a vintage limo to one of La Jolla’s renowned restaurants overlooking the water. Don’t want to forget this memorable weekend? Amy Herrick, Ceremony’s publisher, has arranged for one of her favorite photographers to do a shoot just for you. Our winner and guest will be flown to New York and stay at a Man of Metropolis-approved hotel in Manhattan for three nights, and experience a high fashion editorial production first hand with its Editor-in-Chief, Seth Travis. This means a day spent meeting Seth, the stylist, photographer and models for an editorial piece being shot for their early 2018 issue. They’ll wrap the day with dinner and cocktails at the Polo Bar with Seth in true Man of Metropolis style. Eating and making are the key to a sweet life. Our winner and a guest will get to do just that with Sweet Paul in his adopted hometown of Brooklyn, New York. They’ll fly to New York and spend three nights in Brooklyn in one of Sweet Paul’s favorite hotels. Sweet Paul will host them for a day, helping them make a tote bag at the Brooklyn Shoe Space and dining at his favorite establishments, including Cafe Colette. The day will be topped off with a drink at the charming Maison Premiere. Every day we aim to create magic by helping people discover content and connect around shared passions. 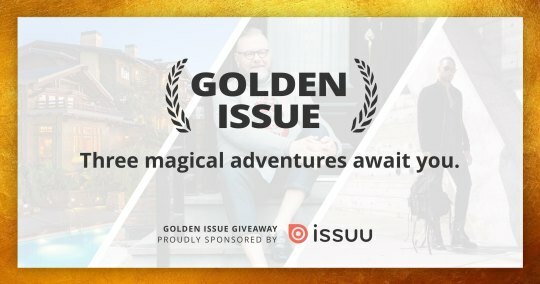 We’re looking forward to handing out Golden Issues to three lucky readers and seeing how their magical experiences unfold!